We are now officially a little under a month away from the Spring Festival and we have been working hard to get everything ready. 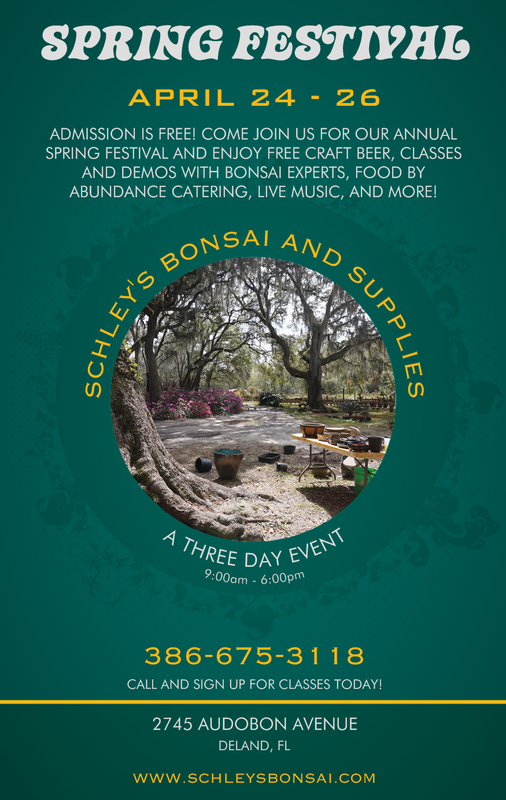 We’ve started to hand out flyers to businesses around Deland and we have been collecting sponsors. The two classes that are going to be offered during the event have also been added to our website for purchase. The first one is a cypress class which will be given on Saturday the 25th of April from ten until two. It’s only $150 for the class plus your tree, lunch, wire, and a shirt are all included in the price. On Sunday we will be having a starter class for $45 and that includes the tree, starter shears, and a shirt. There are a limited amount of spaces so don’t wait too long to reserve your spot! 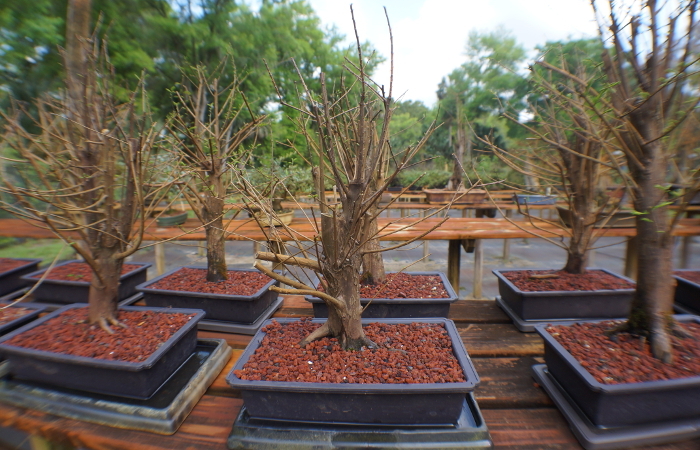 Hello all, for the past few months we have been hard at work getting our new pots and wire in, mixing up bonsai soil, and planting over 500 trees in bonsai containers. We have a brand new website and have been blogging much more regularly as well as making new videos for our YouTube channel. This is an exciting time for sure. 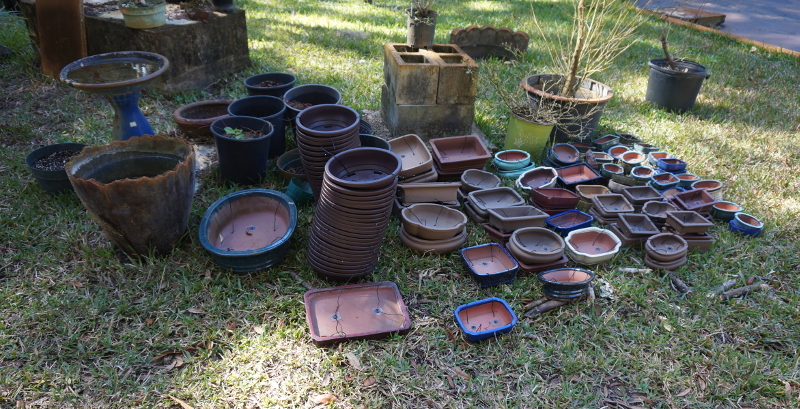 For those of you in Central Florida, this is the beginning of our potting season, we typically repot our deciduous trees now, then come junipers and pines, followed by hardy evergreens, and once May rolls around we repot our tropicals. Obviously the schedule up north is quite different. February is also the month that we do deadwood work, carving, and detail wiring of our junipers.